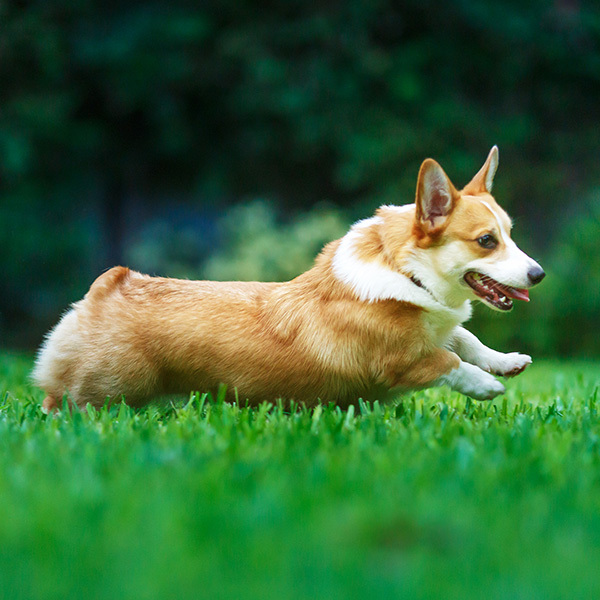 Why not let your dog play while you're at work or before or after grooming? While you are out running errands or working, your dog may be stuck at home, patiently or impatiently waiting for your return. However, after a long day of work, you may not have the energy or time to entertain your dog. 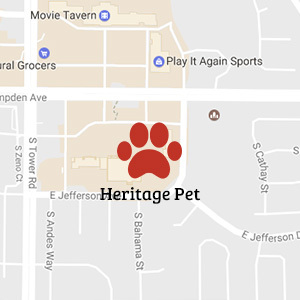 This is where we at Heritage Pet can help! We offer Dog Daycare services at our Parker, CO location. While you’re busy with work or daily tasks, we can ensure your dog is exercised and entertained. Your dog will have a great time in our Dog Daycare program while you are away! 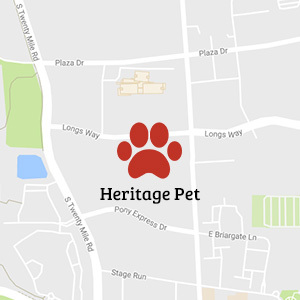 Bring them to Heritage Pet and let our highly trained and compassionate staff entertain your pooch. We have more than 150 years of combined animal care experience and treat every animal that visits us as if they were our own. Reservation required. Discount subject to availability and cannot be combined with any other offers. Daycare discount applies to first-time day care customers only and is valid for one consecutive calendar week. Available at Parker Location only. Bring your puppy in on Tuesdays if they are between the age of 3-6 months of age and let them socialize and experience the fun of Doggie Daycare for FREE every Tuesday! Reservations appreciated and as always, proof of vaccinations required. These are all real concerns. If dogs aren’t busy, active, and engaged, they become bored. Boredom can lead to behavior problems such as barking, digging, and chewing on your favorite shoes or furniture. Without regular exercise, dogs can become overweight, impacting their quality of life and shortening their life spans. Dogs need physical exercise and mental stimulation for maximum overall health. Without it, they tend to get into trouble. With exercise and stimulation, they run off all that crazy energy, are relaxed, and content. The best kind of dog when you come home from a long day at work is… a tired dog that’s ready to relax and cuddle.